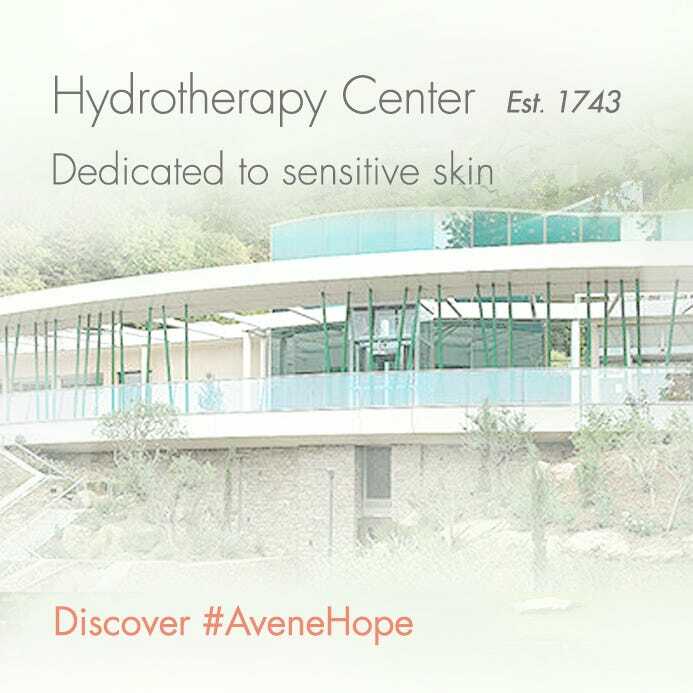 Award winning comprehensive treatment targets the appearance of blemishes at every stage. The moisturizing formula helps regulate oil production, smoothes skin texture and reduces inflammation and the appearance of blemishes. 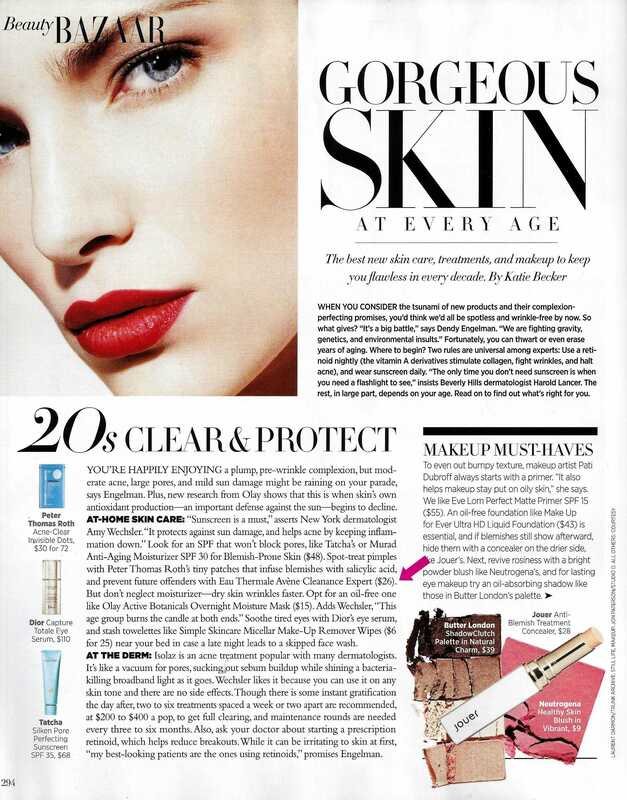 Diolényl reduces the appearance of redness and helps to visibly reduce blemishes. Shea Butter comforts and nourishes the skin. 1 Monotherapy study carried out on 17 subjects - 2 applications per day over a 6 week period. 2 Not tested with isotretinoin. Consult your dermatologist. 3 In vivo study on the exfoliating activity of X-Pressin versus Glycolic Acid on 60 women aged between 35 and 65. 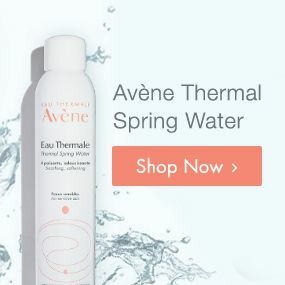 AVÈNE THERMAL SPRING WATER (AVèNE AQUA). ISOHEXADECANE. PROPYLENE GLYCOL DICAPRYLATE/DICAPRATE. CETEARYL ALCOHOL. BUTYLENE GLYCOL. DIMETHICONE. POLYMETHYL METHACRYLATE. GLYCERIN. 1,2-HEXANEDIOL. ALGIN. BUTYROSPERMUM PARKII (SHEA) BUTTER (BUTYROSPERMUM PARKII BUTTER). CAPRYLYL GLYCOL. CAPRYLYL GLYCOL LINSEEDATE. CARBOMER. CETEARYL GLUCOSIDE. DIPOTASSIUM PHOSPHATE. DISODIUM EDTA. DISODIUM PHOSPHATE. FRAGRANCE (PARFUM). GLYCERYL LAURATE. PAPAIN. POLYACRYLATE-13. POLYISOBUTENE. POLYSORBATE 20. POTASSIUM SORBATE. SODIUM CETEARYL SULFATE. SODIUM HYDROXIDE. SORBITAN ISOSTEARATE. WATER (AQUA).  Apply morning and/or evening after thoroughly cleansing with Avène Cleanance Cleansing Gel.